Estelle – Something Good. Estelle Fanta Swaray commonly known as Estelle, and formerly as Est’elle, is an English R&B singer-songwriter, rapper and record producer. Estelle was born in London. After meeting John Legend, Estelle signed a record deal with V2 and Atlantic Records. In 2004 Estelle released her debut album The 18th Day, which peaked within the top 40 of the official UK charts. The album released three singles “1980″, “Free”, and “Go Gone” which all charted within the top 40 also of the UK charts. In 2008 Estelle released her second studio album Shine which was certified Gold in the UK. The lead single “Wait A Minute” failed to chart anywhere. The second single “American Boy” peaked at number one in the UK and also became Estelle’s first song to chart in the US at a position of nine. The album released a further three singles. In 2012 Estelle released her third album All of Me. The lead single “Break My Heart” featured American rap artist Rick Ross, the single charted at number 30 on the US R&B Chart. The second single “Thank You” peaked at 120 on the US Billboard and 22 on the U.S. R&B Chart and the third single “Back to Love” was released. 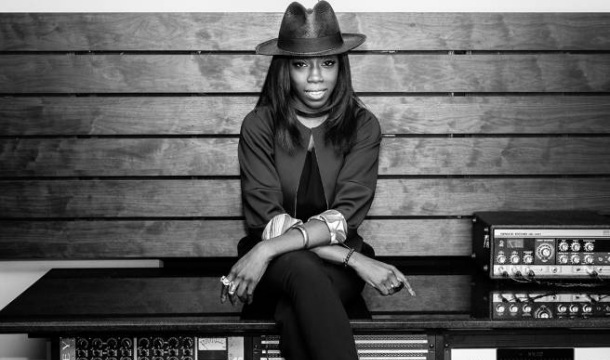 Estelle’s work has earned her numerous awards and accolades, including two MOBO awards, a World Music Award, and one Grammy Award for Best Rap/Sung Collaboration for “American Boy”. She has also received two Brit Award nominations, including one for Best British Female Artist. Wikipedia®. Estelle is back with a new single today called “Something Good.” This single will be featured on Estelle’s next album, True Romance. 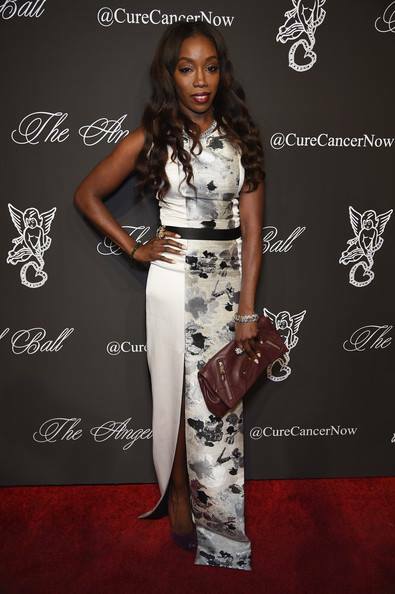 Just last week, Estelle dropped “Conquerer,” which will also be featured on the album. All that matter is I’m back where I belong, Yeah! Now I’m back where I belong, yeah! Can’t control the way it gets higher, higher, higher every day! I got it, I got it, I got it, I got it.